Made in the USA - If you are not 100% satisfied we offer you 200% Money Back Guarantee! Biotin is something that you will always find in my daily supplements. I have been taking Biotin for years to help me maintain beautiful hair, and also help with my nail growth. 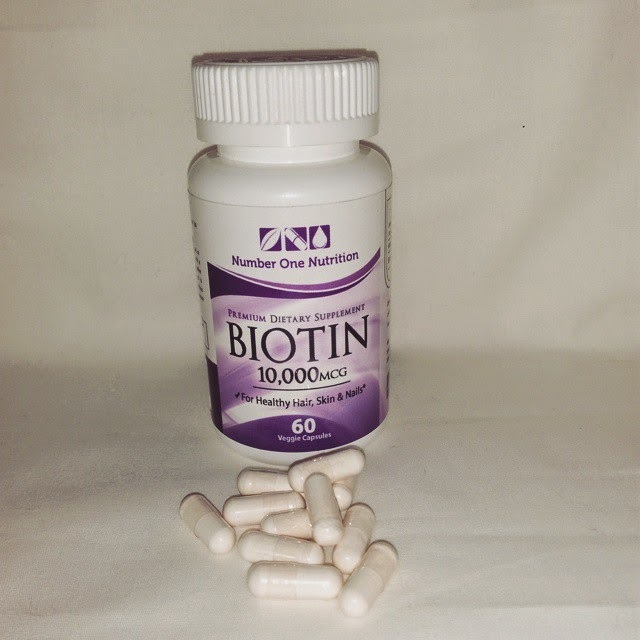 If you have never used Biotin, you are missing out on a fantastic supplement. I have found that for me personally, it helps my hair grow much faster, and my hair will be a lot stronger with regular daily use. It also helps my hair look shiny, but in a natural non greasy way. The next use I get out of it, is for my nails. I have a job where my nails get a daily beating. My nails will be brittle, broken, and short. When I need that boost, Biotin will always come through for me. It strengthens my nails, and really helps them grow a lot faster than normal. Finally it helps my skin. Where I live in Northern New England, winters take a toll on my skin. During the spring time, I have to fight to really get my skin back to good health. The Biotin will help nourish my skin, and bring it back to live. Dryness will go away, and flaking will end. My skin will look naturally radiant. 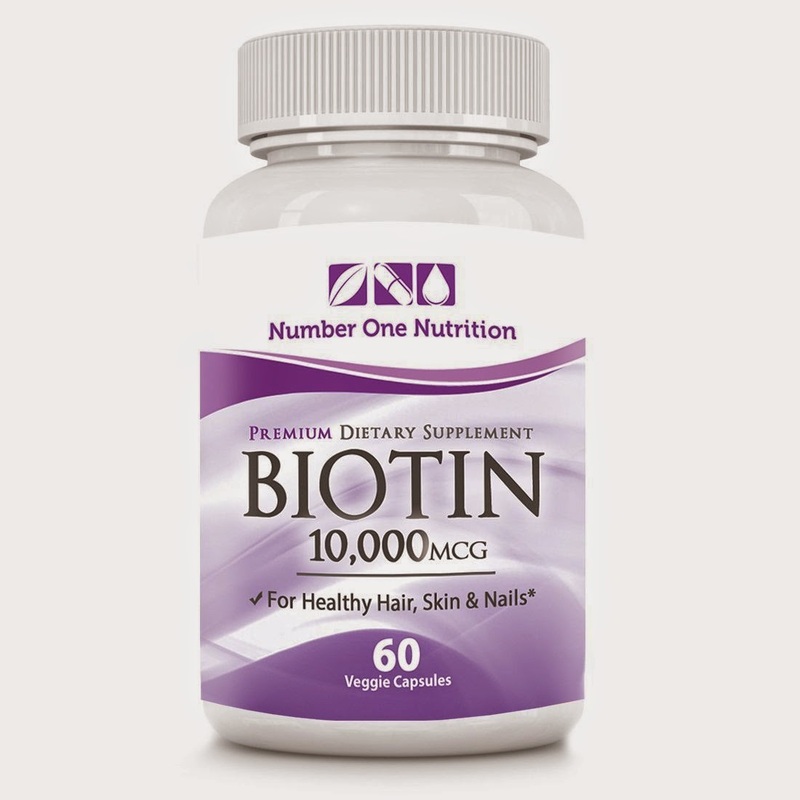 I have used many different brands of Biotin, and this one by Number One Nutrition works just as well as my prior favorites. I definitely give this a huge 2 thumbs up, Biotin is something I swear by!